 Design agency kent: We're website design agency based in Kent, specialise in web design, web & app design. Chilliapple work with SME business & startups in Kent since 2008.
four profiles were found for Chilliapple.co.uk in social networks. Among other social networks the website is represented in Facebook, Twitter, GooglePlus and LinkedIn. 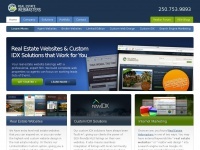 The web server used by Chilliapple.co.uk is run by Krystal Solutions LLP and located in Great Britain. There are many websites run by this web server. The operator uses this server for many hosting clients. In total there are at least 234 websites on this server. The language of these websites is mostly english. 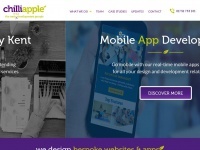 The Chilliapple.co.uk websites were developed using the programming language PHP and served by a Apache server. For managing the data of the webpages the CMS WordPress is used. The website uses the latest markup standard HTML 5. The website prohibits search engines and webcrawlers using the description of the website from the Open Directory project. Other actions by webcrawlers and bots are allowed. 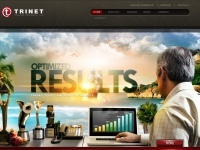 Trinetsolutions.com - Oran­ge County Web De­sign & Digital Agency - Tri­net ..
Realestatewebmasters.com - Best Con­ver­ting Real Esta­te Web­sites : Real Esta­te ..